This is an amazing oil which I found very effective against ear, nose and throat problems, now i always keep it with me. Testimonial This is an amazing oil which I found very effective against ear, nose and throat problems, now i always keep it with me. 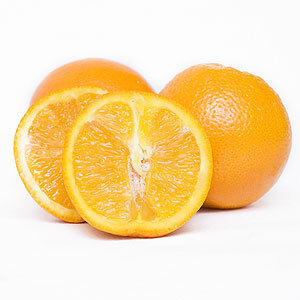 Orange Sweet Oil, offered by us is extracted from Citrus sinensis of the Rutaceae family. Extracted from the orange peel by means of CO2 extraction, it contains many medicinal properties and is used in household world wide for its healing properties. A relaxing oil, it strengthens the immune system and is an effective cure for common cold and cough. It is also a good detoxifying agent and is very helpful to cure various digestive disorders. 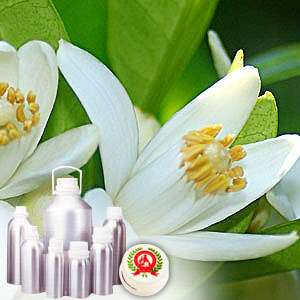 A general tonic for the overall benefit of the body, it helps reduce nervous tension and strain.